R5 Event Design is an award winning full-service event decor, floral, lighting, and luxury rental company located in Toronto, Canada. They take event design to a whole new level by collaborating with our clients to create the most amazing event experiences. R5 prefers to design without limits and design it better. 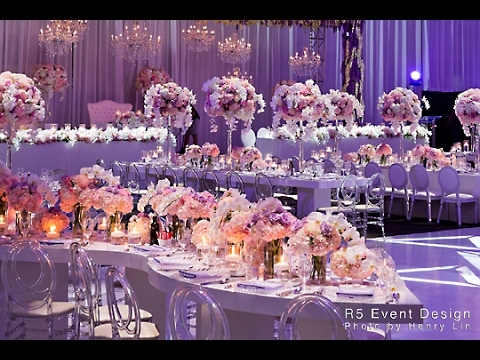 R5 has had the opportunity to work with some of Canada´s most influential brands for corporate events, charity galas, marketing events, film festivals, movie productions, elite & celebrity weddings, and all other social events. The R5 Event Design team brings together the industry´s best talent in custom decor fabrication, floral designs, staging, lighting and AV production all under one amazing roof.